Note: MPDU Applications are NOT given out at the Application Session. Applications are only given out at the end of the MPDU Orientation Seminar to people registered for and attending that MPDU Orientation Seminar. Attended a First-time Home Buyers Class and received a Certificate of Completion. Attended an MPDU Orientation Seminar and received an MPDU Application with an Orientation ID (now required to sign up for an Application Session). Obtained a mortgage pre-qualification letter from an HOC participating lender. Completely filled out the MPDU Application and gathered all required documents (most recent federal tax return, two most recent pay stubs for each wage earner in the household, mortgage pre-qualification letter from HOC participating lender, copy of lease, copy of utility bill, and any other documents to be submitted with your application). All MPDU Application Sessions will be held at 1401 Rockville Pike, 4th Floor, Rockville, MD 20852. At least one adult member of each household must attend. Child care is not provided, so please do not bring children to the seminar. Children under the age of 18 are not permitted to act as interpreters for other household members. Click the appropriate link (New Application or Renewal Application) next to the session you wish to attend to sign up for that MPDU Application Session. Space is limited, and the remaining available appointments are shown for each session. If a particular session is full, you must select a different session. After registering, you will receive a confirmation web page and email with your registration number. Please print the confirmation page and email and keep them for your records. You can use the registration number to cancel your registration online if your are unable to attend. If you are having difficulty signing up, you may visit the MPDU office between 8:30 a.m. and 5:00 p.m. for assistance. Hearing-impaired individuals who are in need of sign language interpretation must call (240) 777-0311 at least two weeks prior to the seminar they wish to attend. PLEASE NOTE: When Montgomery County Public Schools close for the day, open late, or cancel after school and evening activities due to bad weather, the MPDU Orientation Seminar and/or Application Session scheduled for that time and date will be canceled and re-scheduled for a later date. 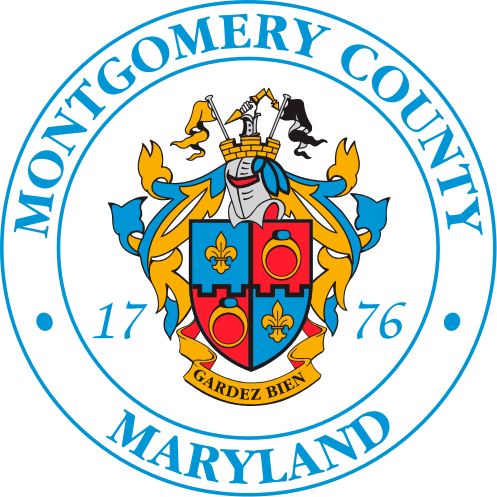 Please visit the Montgomery County Public Schools website for the latest information on cancellations.